Who needs vests when you get some of the best blasters around? 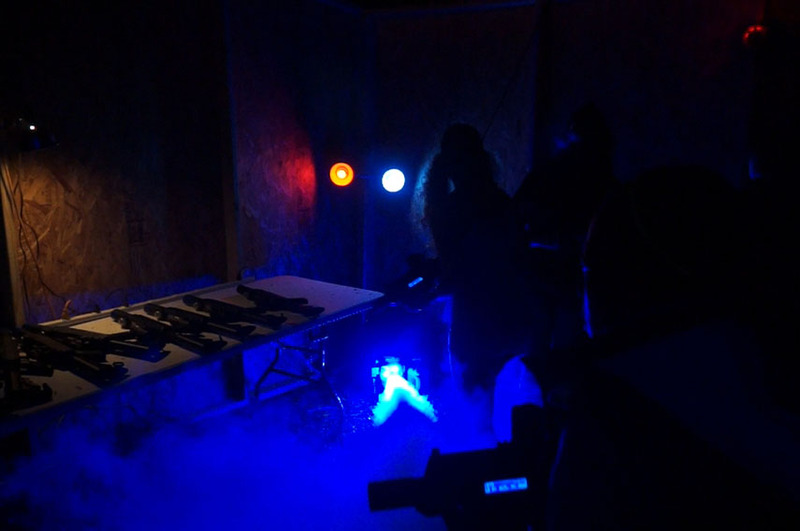 Our tactical Laser Tag system is built for outdoor use, functioning in day or night without the use of awkward vests. 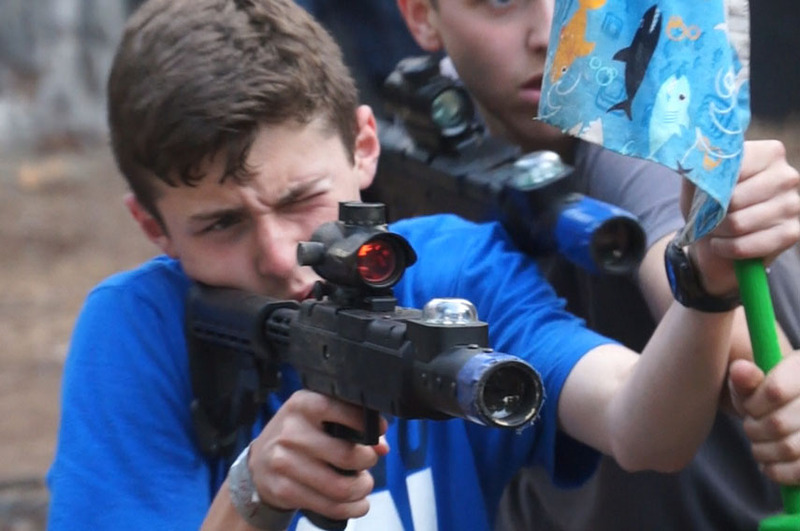 UBG features an exclusive outdoor laser tag arena and the field at large for special laser tag events. 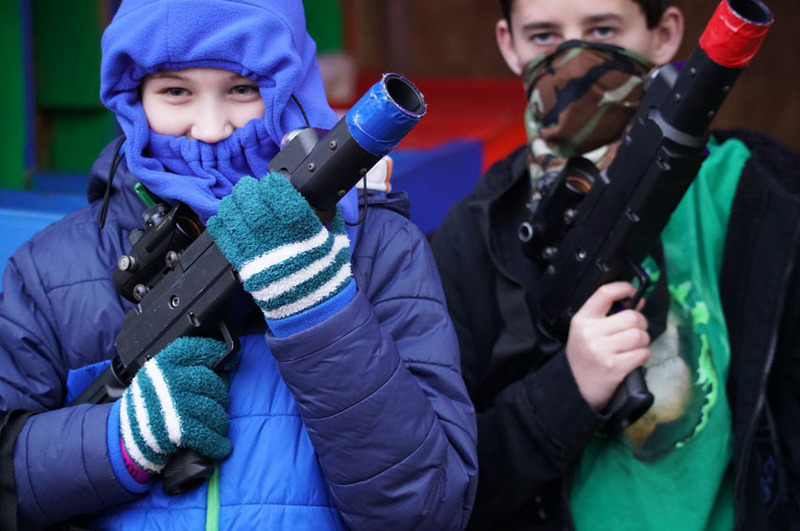 With many different game modes such as king of the hill, capture the flag, team death match, zombie infection, and many more, our players can always expect to find something different! Perfect for all ages! 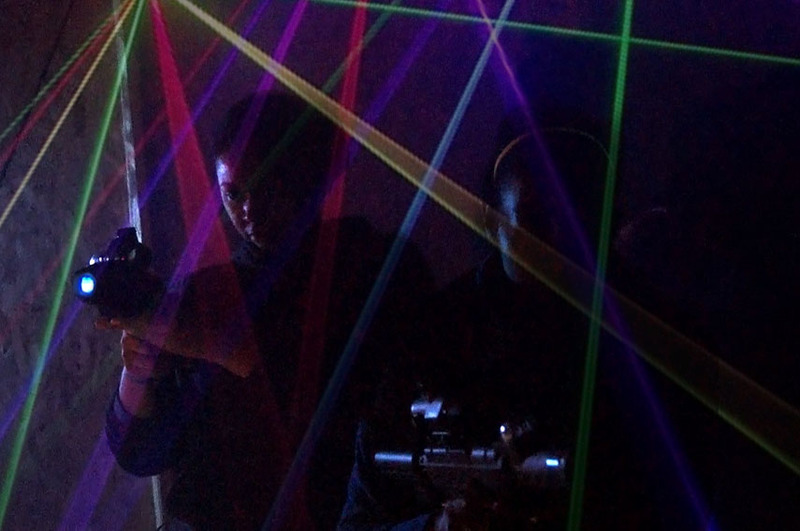 By Appointment only, Summer - Fall: Hours for Night Time Laser Tag are 6pm - 11pm. Call or Book Online to schedule, we require 48 hours advanced notice. • Players 17 and under must have a guardian present to sign a waiver (Guardians are not required to be present at the field after signing the waiver). For groups of 5 or more, players will be taken on an adventure to discover the source of a deadly outbreak and stop the zombie hordes before they can make their way to the mainland. Pre-registration is required to play. Event dates coming summer 2018!